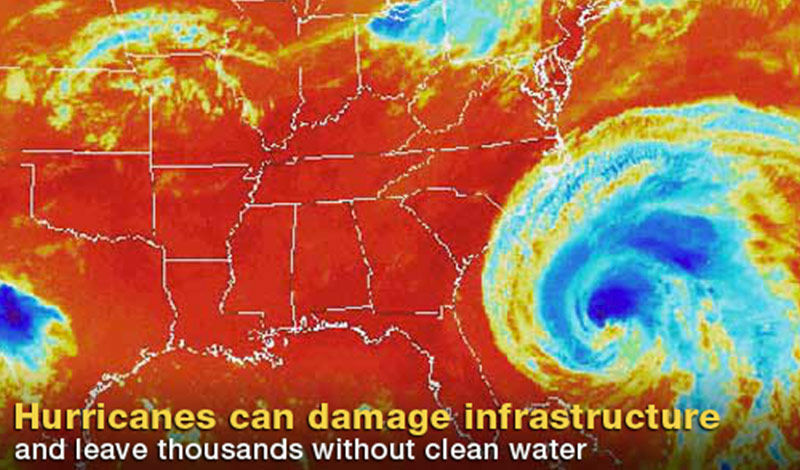 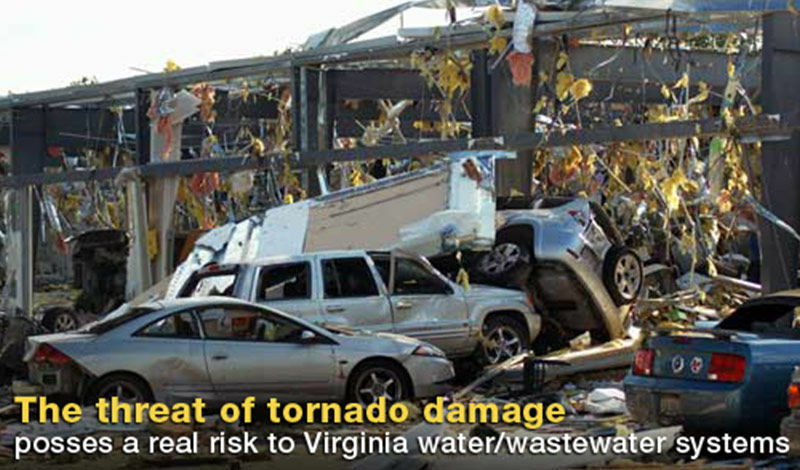 Virginia WARN is a Mutual Aid Response Network for Virginia Water and Wastewater Systems. 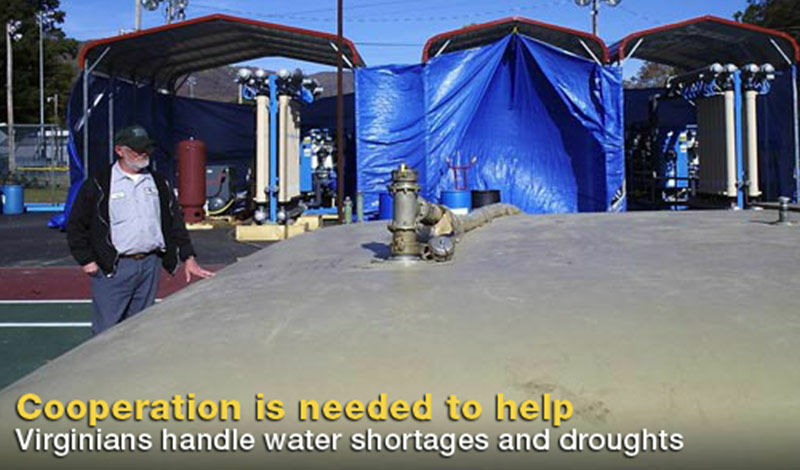 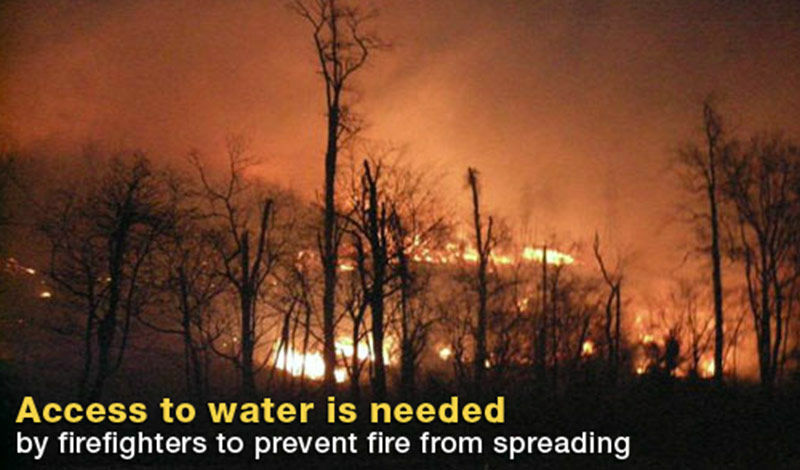 The mission of the Virginia Water and Wastewater Agency Response Network (VA WARN) is to provide a method whereby Virginia water and wastewater utilities that have sustained damages from natural or manmade events could obtain emergency assistance in the form of personnel, equipment, materials and other associated services as necessary from other water and wastewater utilities. 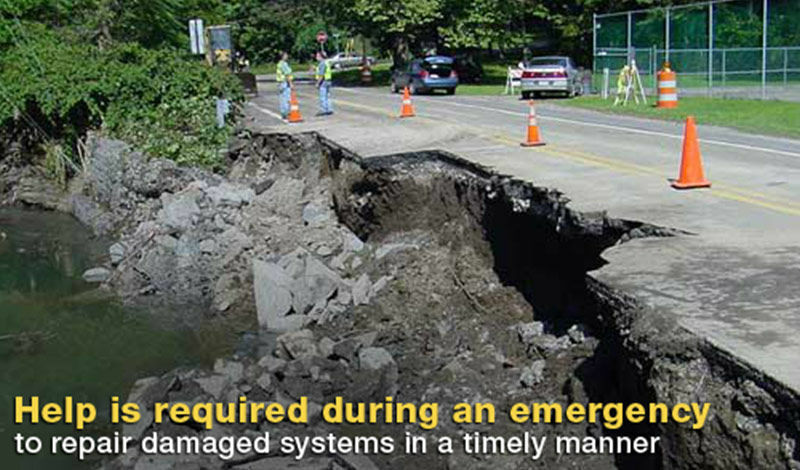 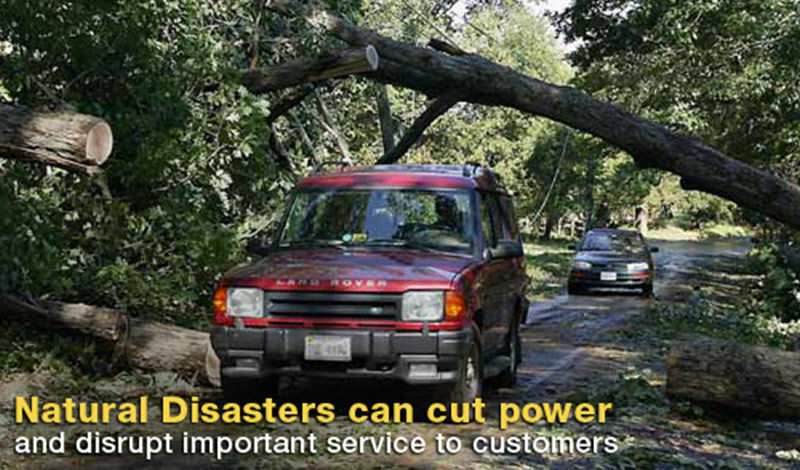 The objective is to provide rapid, short term deployment of emergency services to restore the critical operations of the impacted utility. 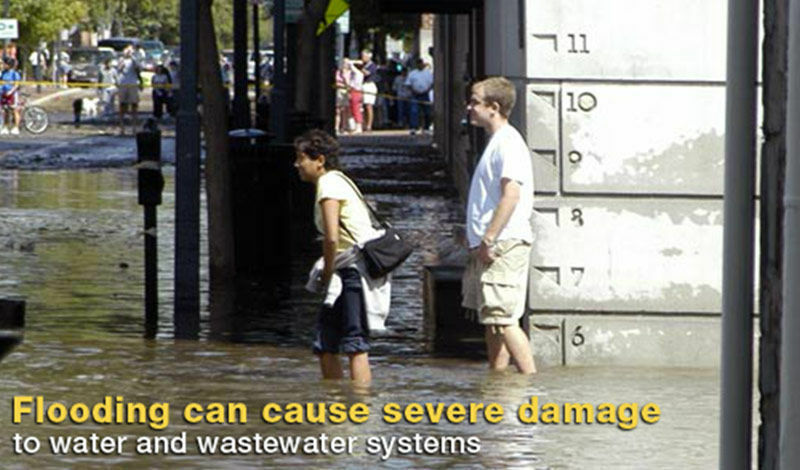 The Virginia Section of the American Water Works Association (VA AWWA) and the Virginia Water Environment Association (VWEA) have joined together to be an advocate for and to support the Virginia Water/Wastewater Agency Response Network (VA WARN).